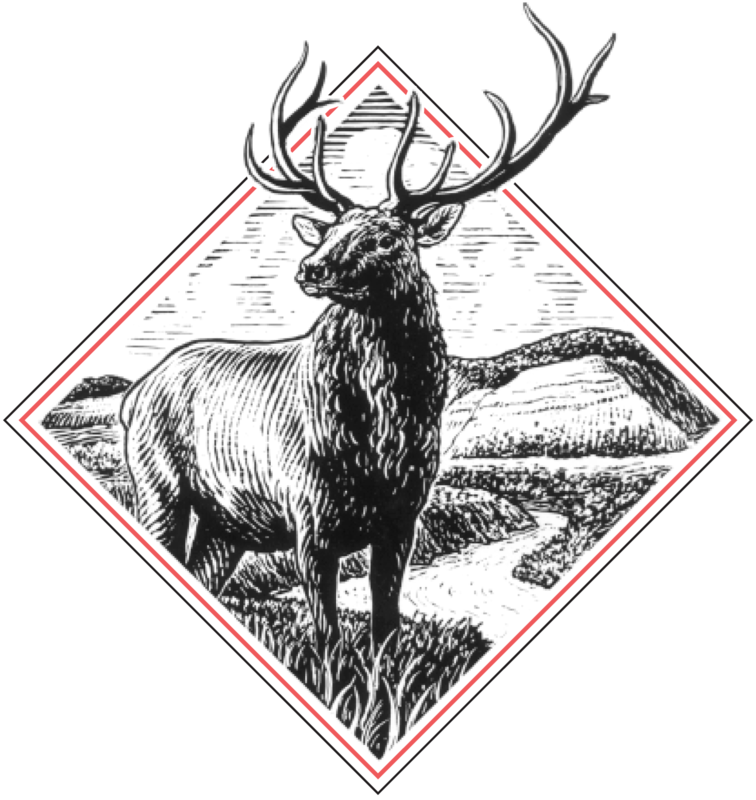 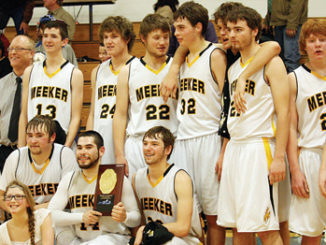 MEEKER I The Meeker High School boys’ basketball team wrapped up a successful season in Pueblo with weekend play at the Class 2A State Basketball Tournament, where they ended up No. 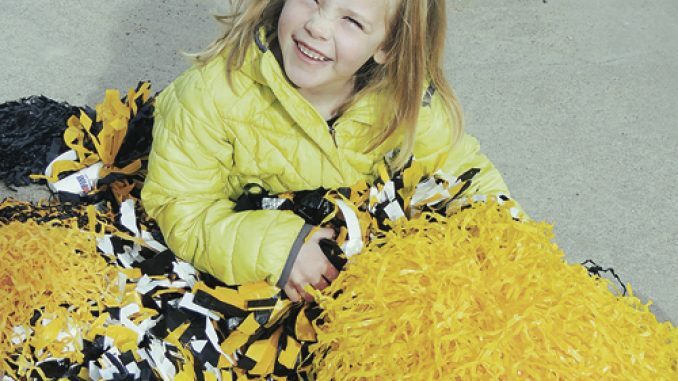 6 in the state. 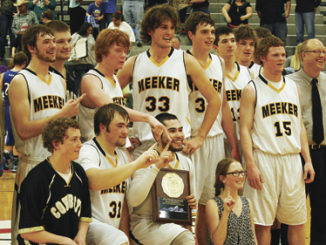 MEEKER I The Meeker High School boy’s basketball team won the regional tournament, earning them a trip to the 2015 2A State Basketball Tournament, which starts today. 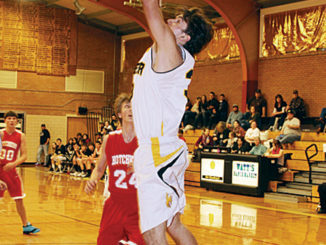 MEEKER I The Meeker High School boys’ basketball team swept through their last two regular league games Friday and Saturday, and they bring the No. 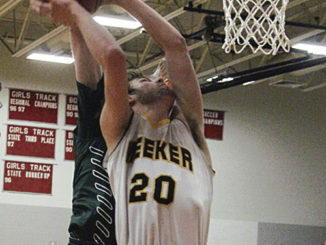 1 seed into the district tournament, which begins Friday. 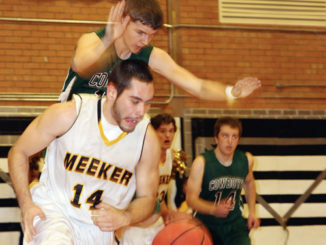 MEEKER I The Meeker High School boys’ basketball team won two more games over the weekend, beating Caprock Academy on Friday and Vail Christian on Saturday. 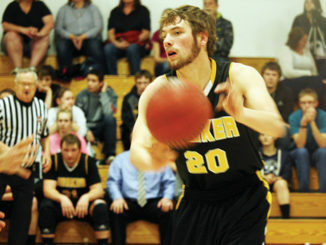 MEEKER I The Meeker High School boys’ basketball team won both games over the weekend, but it took battling back against Rangely in the final quarter to get the win on Friday. 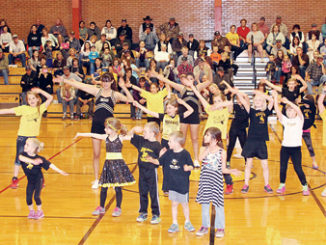 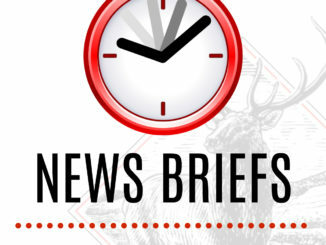 MEEKER I The Meeker High School boys’ basketball team continued on a roll over the weekend as the Cowboys added two more wins to their unbeaten streak. 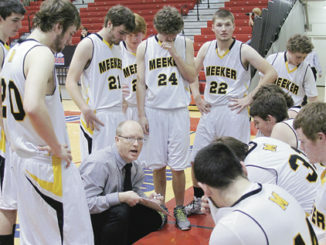 MEEKER I The Meeker High School boys’ basketball team continued their undefeated season with two league wins this past weekend.